Permanent life insurance is a cost-effective way to make a much larger contribution to the charity of your choice than would otherwise have been possible. You may choose to give a new policy or an existing policy that you no longer feel you need to an organization that helps impoverished children of the world and potentiate their lives, or help students in a seminary finish their degree or help fund research for the cure for cancer. Determine what charity aligns with your life purpose and will bring you the most satisfaction. This strategy also side-steps potential problems that can occur if such a bequest is made via your estate. 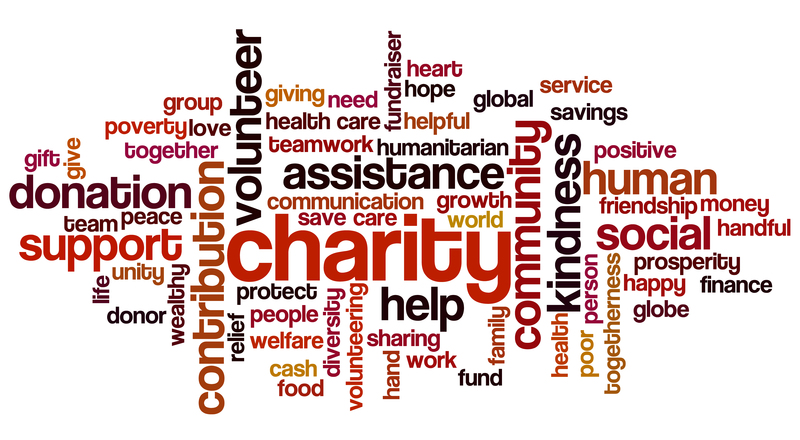 You purchase a policy on your life, making the charity the owner and beneficiary. Only the charity can change the beneficiary. 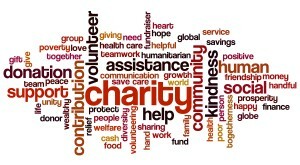 The charity as the established owner of the policy mitigates any dispute over ownership by other heirs once you die. You make donations to the charity that then pays the premiums. You can receive a tax break for the premiums you’ve paid via the charity. The charity receives all of the death benefit proceeds when you die free of tax. The entire benefit cannot be contested, taxed, or claimed by your creditors. The capital death benefit guarantees payout to the charity, and in some cases the death benefit may grow over time. The death benefit is paid tax-free to the charity of your choice. The tax benefits while you are alive When the charity owns the policy, under Canadian tax legislation, you can receive a tax break for the premiums that you’ve paid during your lifetime, insofar as they are made after the charity owns the policy. In addition, you can receive a tax receipt for the fair market value of any cash value of the policy when you donate an existing policy. There are no further tax deductions in your estate (on your last tax return done by your executor after your death). In this strategy, you own a life insurance policy on your life, while the charity receives the full proceeds of the policy upon your death. You have access to any cash value of the policy, if necessary. The charity is the beneficiary though you can change it. Other claimants such as a creditor may challenge the right to the proceeds. Tax benefits impart to the estate (your final tax return) for the full amount of the policy proceeds after your death. As the owner of the policy, you can change beneficiaries at any time and have full access to any accrued cash value over your lifetime. The proceeds from the death benefit are not subject to probate, nor estate administration fees, nor will the gift be on the public record. When a charity is the designated beneficiary of a life insurance policy on your life, the charity receives the proceeds of the death benefit upon your death. When the tax-free benefit is paid to the charity as the beneficiary, it does not generate a disposition to your estate (as it would on an owned asset such as a gifted cottage that has accrued value over time). This means that there is no capital gains tax on life insurance to affect your estate upon your death. The death benefit is simply paid out tax-free to the charity as the designated beneficiary. The tax benefits to your estate after your death The charity will issue a charitable receipt for the entire amount paid to them in the year of your death. The entire capital created at the time of your death referred to as the death benefit will account as a charitable donation on your final tax return prepared by your executor. Note: You do not receive the tax receipts while alive for the ongoing premiums or for any cash values accrued when you use this second method because you retain ownership. Essentially life insurance can be part of an ongoing charitable gift plan, or offer your estate a significant tax break when the death benefit pays out to the charity. Ask your life insurance advisor to guide in setting up a life insurance policy strategically to enable the best possible tax savings. Glen Jackman is President of One Global Child, a private charity to help assist children of the world in distress.